We understand that each facility and organization has differing needs depending upon the industry, whether it be production, manufacturing, transport, warehouse or plant environment, each unique industry sector presents its own unique requirements with a particularly high focus on personnel safety. We complete a thorough safety analysis of each site to formulate appropriate work instructions and training required to meet the site specific tasks. 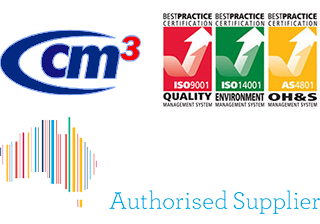 We have quality assured management systems geared to deliver quality services, scheduled supervision and auditing as well as regular feedback and reporting. Our first line of defense includes dust control measures with tailored solutions to work around the strictest operational timelines. Scheduled management reports can be designed to meet individualized customer needs covering all elements of contract operation. Utilizing these we are able to work closely with our customers and develop long term commercial strategies to further improve on site quality, safety and performance.